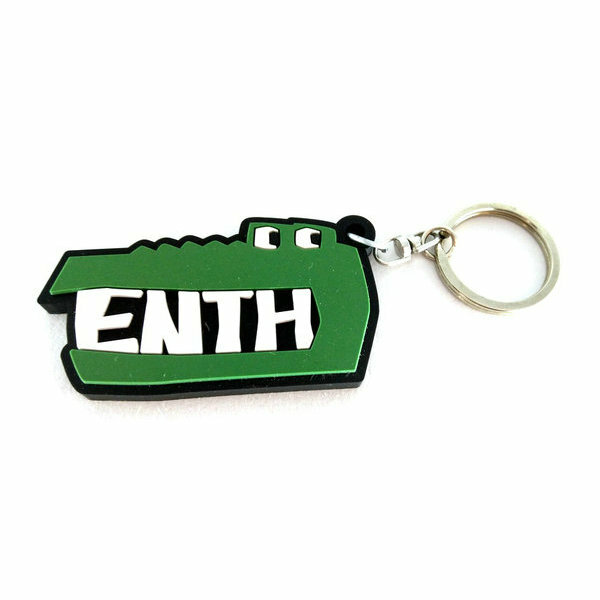 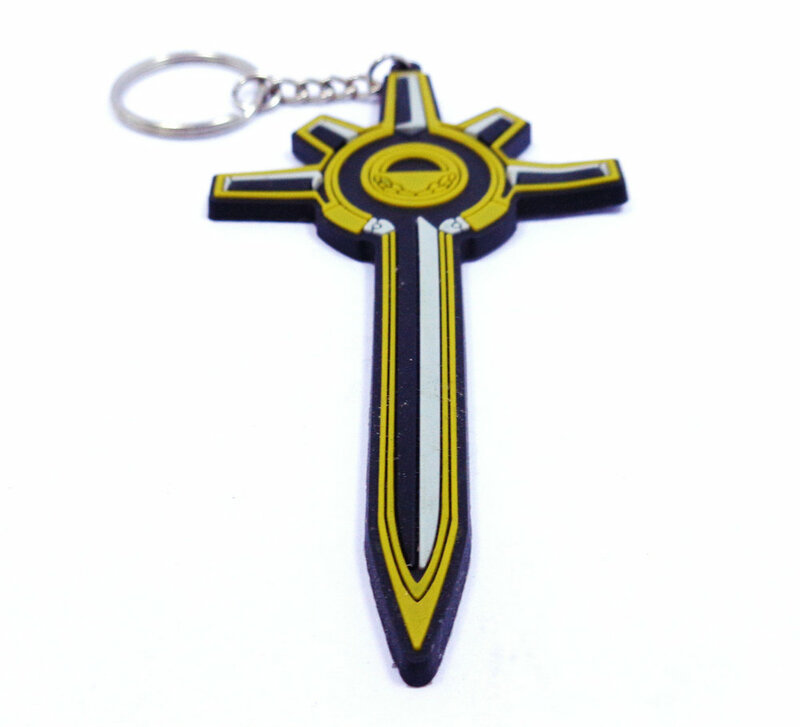 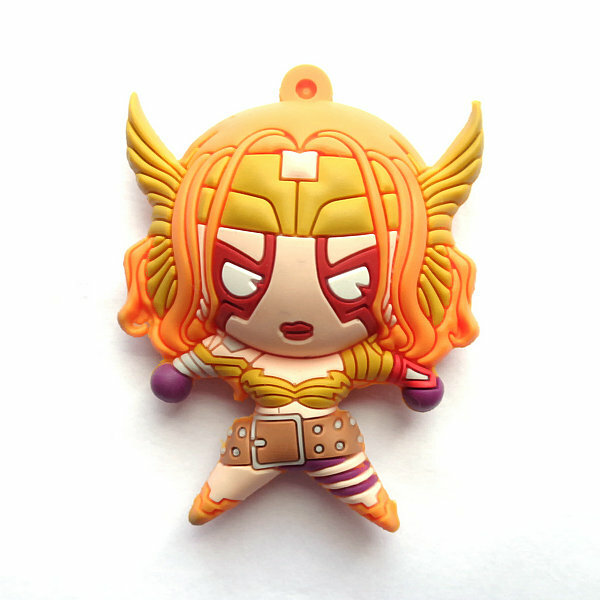 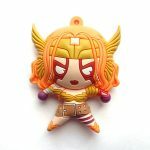 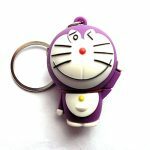 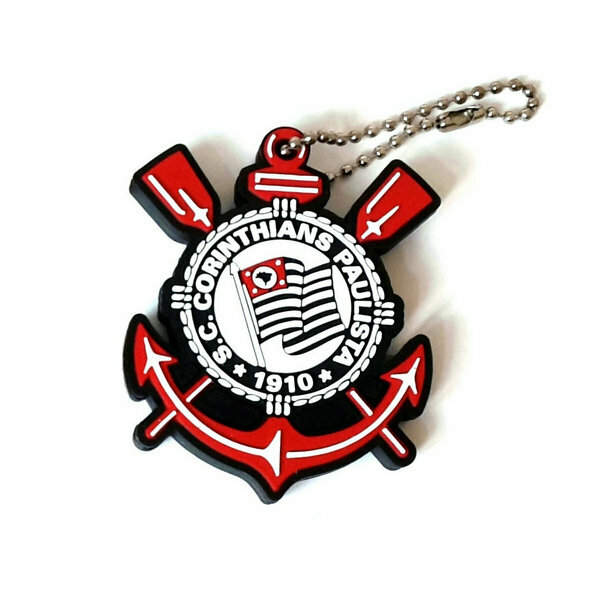 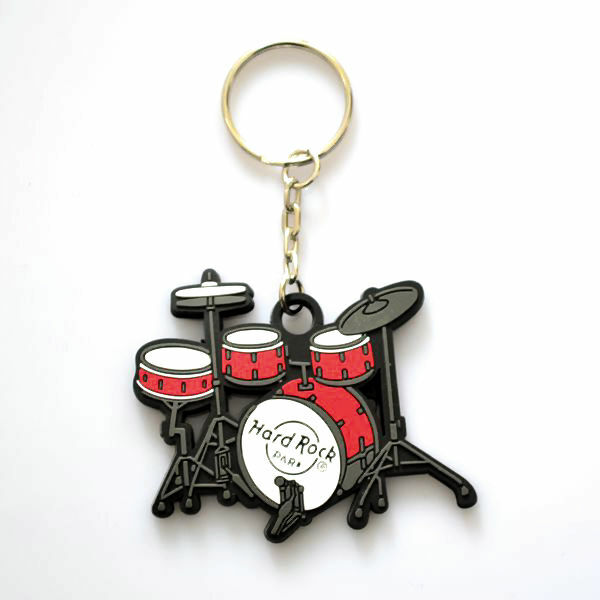 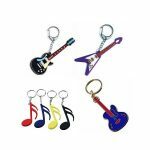 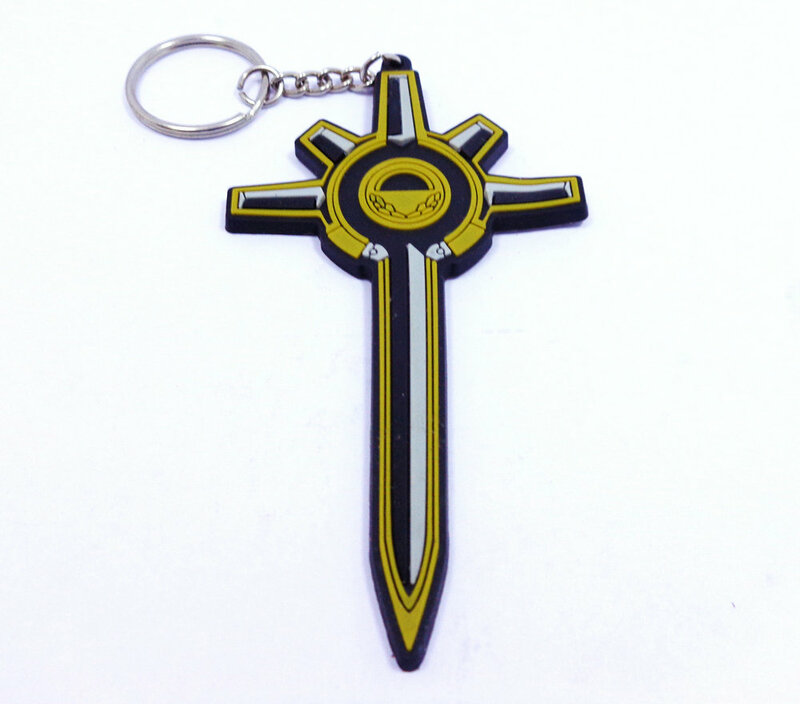 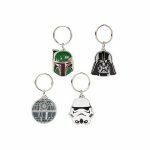 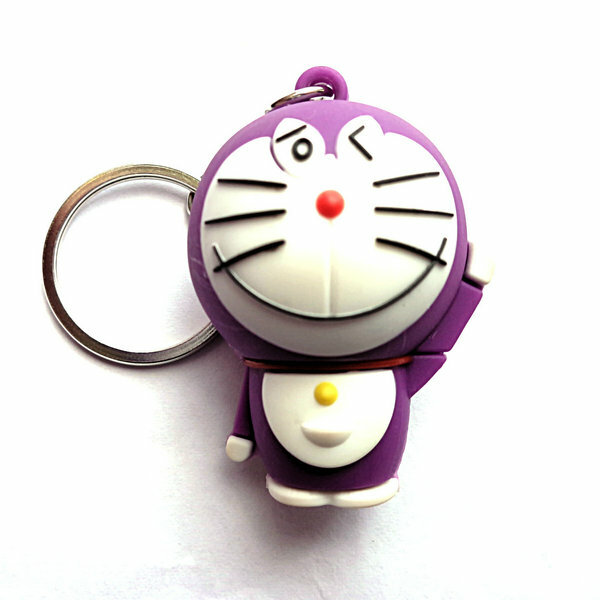 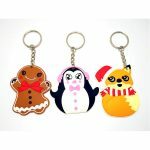 Even a small item like pvc cool keychains have been given an enticing look. 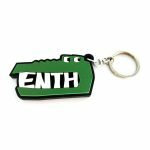 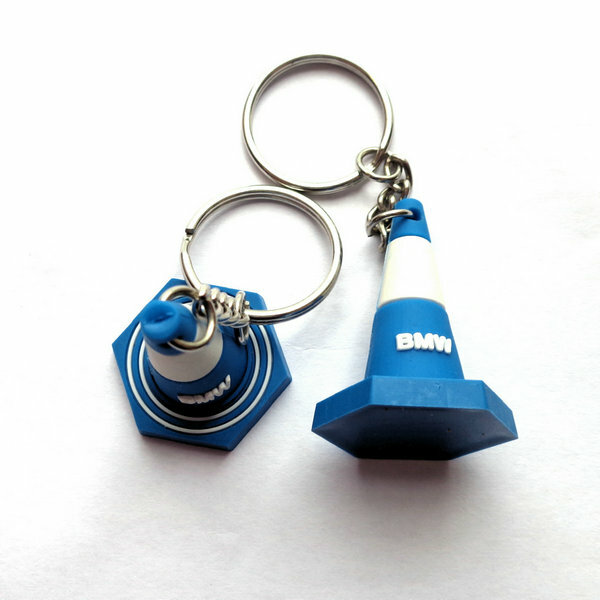 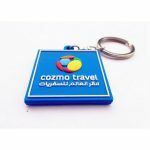 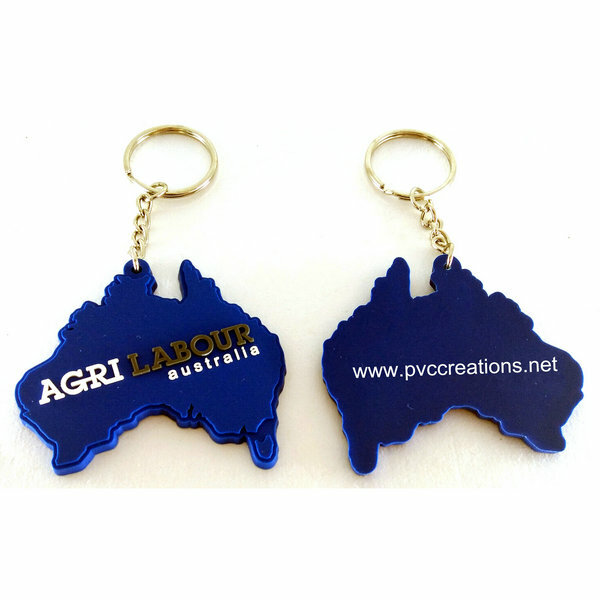 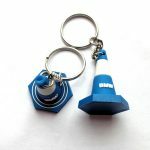 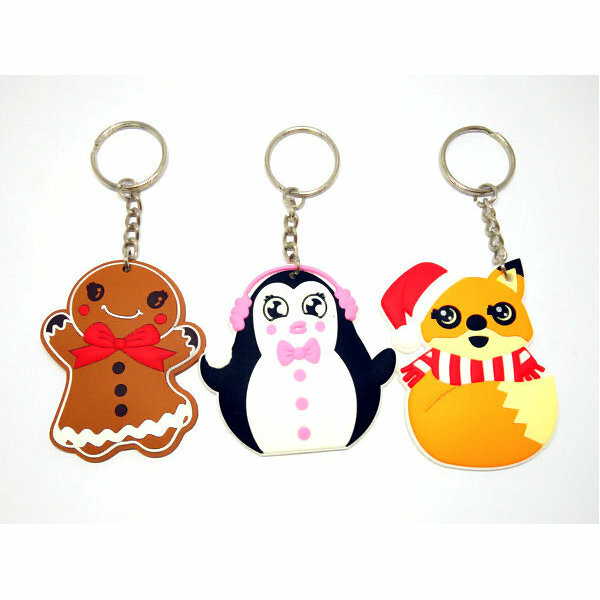 Our Promotional pvc cool keychains is made from eco-friendly material & these pvc cool keychains are available in attractive shapes and designs. It is this ability to make even an insignificant product valuable & unique, that is helping us gain popularity in the market.